A great 10.8V twinpack with 2.0Ah Li-Ion batteries comprising GSB Combi Drill and GDR Impact Driver. The combi drill is a great addition to the 10.8V family. 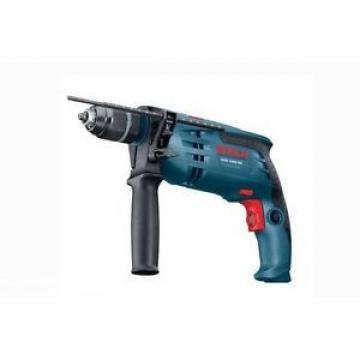 With the ability to drive screws, drill and hammer drill up to 10mm in masonry, it really is an all-round tool. 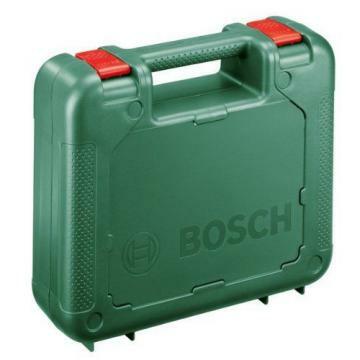 Powerful, compact and weighing only 1kg, it is a gem to use. Select speed 1 for screwdriving or the faster speed 2 for drilling, both with 20 clutch settings for precise control. Select speed 2 and hammer mode for masonry drilling. 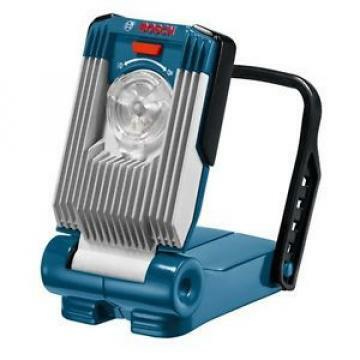 Other features include variable speed trigger, 10mm Auto-Lock chuck, motor brake, LED work light and battery charge indicator. The GDR impact driver has a high torque of 105Nm, a high speed and an impact rate of 0-3,100bpm. The torque has no kick-back due to the impact mechanism. Features include double layer gear box for maximum performance, heavy duty cycle switch, easy reach controls and a three spot LED light. 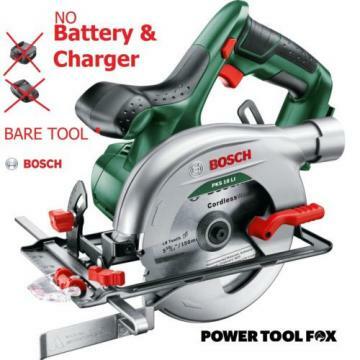 Powered by Li-Ion technology with high performance batteries, the tool talks to the battery using Bosch electronic cell protection (ECP), ensuring the best possible battery life and long run time per charge. 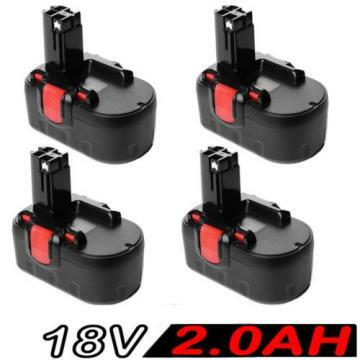 Supplied with 2 x 2.0Ah compact batteries, charger and L-Boxx storage case.